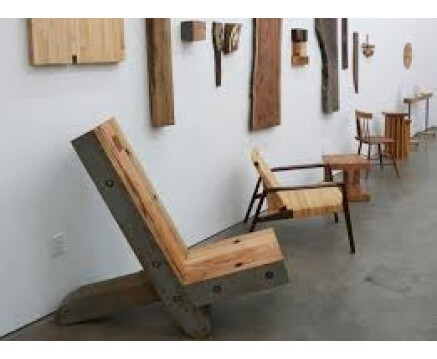 Ecology applied to furniture. With the production of furniture particleboard or wood material collected and recycled to avoid further damage to the natural heritage of the forests. The market is increasingly attentive to the environment and will be more and more also those who choose for their home a "green" decor. Important to ensure choice, modern lines, competitive prices and fast delivery times. Promotion and mass communication will be critical at the beginning to establish an initial network of contacts with clients shops and distributors.